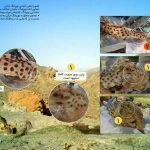 Home cheetah monitoring Is there a new cheetah appeared in Kerman? Is there a new cheetah appeared in Kerman? 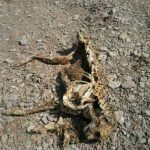 A cheetah carcass has been found recently in Ravar Wildlife Refuge in Kerman Province and brought the questions to experts and followers if it is a new individual or not, and however, what is its gender? Certainly, the answers to these questions are critical for finding the solutions to save the southern population. Although most of the body lost, the skin on the remained parts of head and backbone still carry useful details for identification. Therefore we started to work on data although it was hard to give an accurate answer according to the carcass’ status. 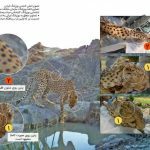 All the photos are compared with the ICS’ cheetahs ID book precisely and lastly, the experts agreed on the most similar individual. 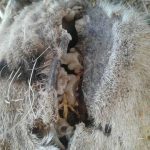 Based on the checking, the founded carcass belongs to a male cheetah named Pouyan that was recorded by ICS in 2016 during the third phase of monitoring project in Naybandan Wildlife Refuge. This area is in southern Khorasan and located in the north of Ravar Wildlife Refuge where the carcass found a few days ago. 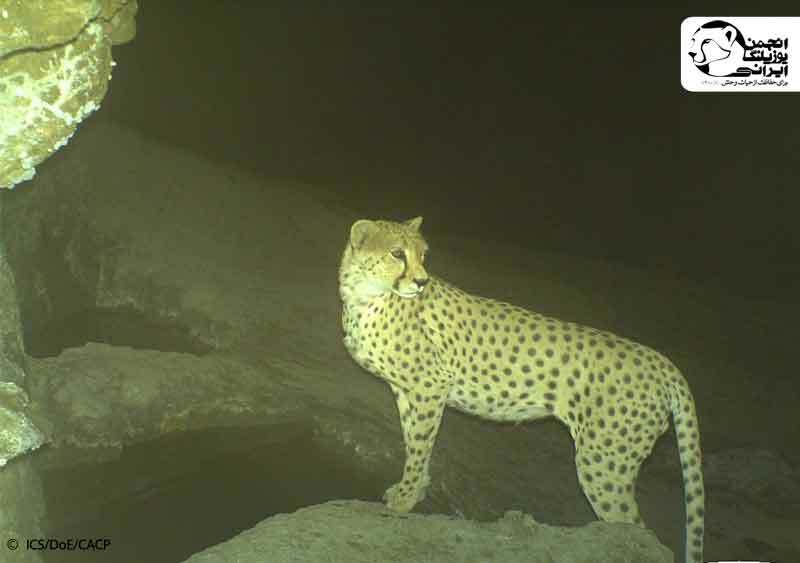 The taken camera-trap photo in the area between Ravar and Naybandan on early 2017 proves the idea that probably Pouyan was migrating to the south. 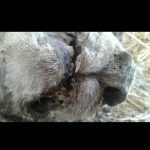 The status of teeth shows that perhaps Pouyan was old and its death had a natural cause. All in all, the fact that this cheetah was male and not a new individual does not reduce the importance of southern habitats specifically the Ravar Wildlife Refuge according to the lack of our information but highlights the area for more study and survey on the presence or reproduction of the cheetahs in future.